What's the Difference Between a Console or Spinet Piano? What’s the Difference Between a Console or Spinet Piano? Piano Lessons / piano facts / What’s the Difference Between a Console or Spinet Piano? Console and Spinet Pianos can look almost identical from the outside case but what lies beneath separates them a great deal from one another. Both spinets and consoles are upright-style pianos that are typically very short The fundamental difference between the two types of pianos are the actions. Spinet pianos have what’s called an indirect blow action (or drop action). The instruments are so small that they have to change the way the action works in order to fit them into the piano. 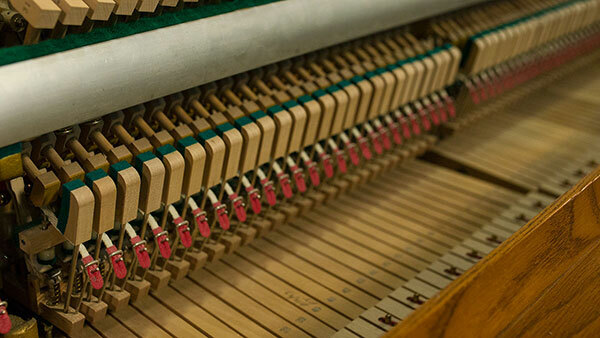 Compared to a typical piano action, spinet pianos have shorter keys and they have rods that connect each key to the rest of the action. This is why they are called indirect blow actions, because you don’t have a full length key that interacts directly with the action. Instead it drops down to the other part of the action. Nobody makes spinet pianos anymore. At some point they lost favorability with consumers and have since been replaced by less expensive consoles that don’t have to sacrifice the quality of the actions. 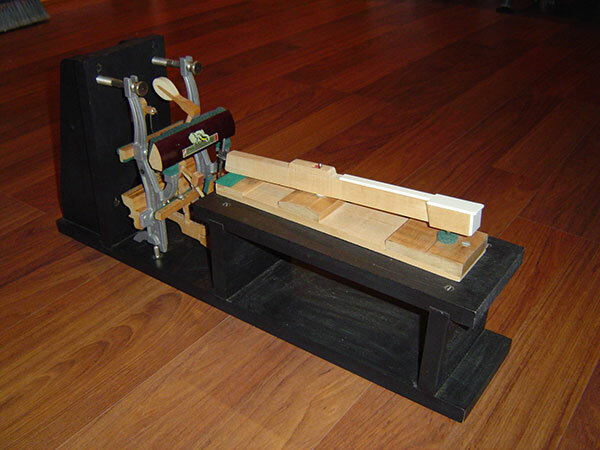 Despite spinets having different actions, there were some higher quality models – the Baldwin Acrosonic being a classic example – that were decent pianos. The inherent limitations in console and spinet pianos lies more in the size of the pianos more than anything else. 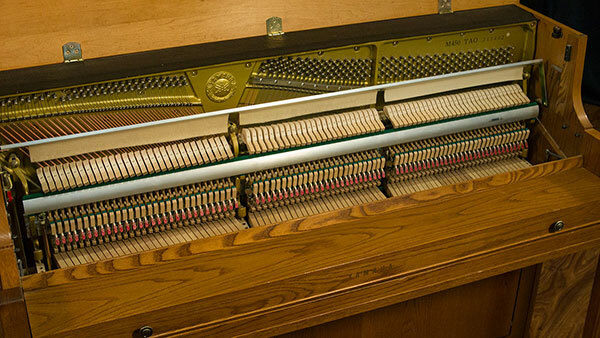 With a smaller soundboard and shorter strings, the pianos are limited in the amount of sound they can produce. Generally console pianos are superior to spinet pianos because of the regular style actions and the slightly taller size of the instruments which offers a more rewarding sound. I hope this is helpful and if you have any questions about this topic or any other, please email me Robert@LivingPianos.com for more information.